Studies show that Vitamin D is crucial for prostate health. 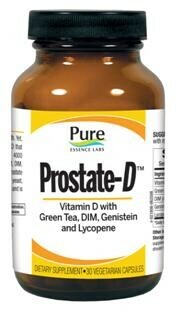 Yet, only one in ten Americans get the amount of Vitamin D that research suggests is optimal for prostate health. 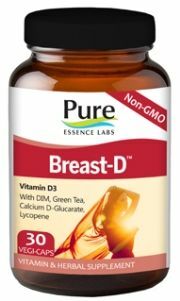 With 4000 IU's of Vitamin D3 and potent levels of Green Tea Extract, DIM, Genistein and Lycopene, Prostate-D is a wondrous prostate support system. 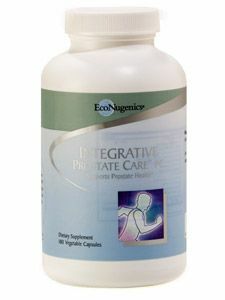 It is not designed to offset prostate enlargement, but may help such problems from occurring. 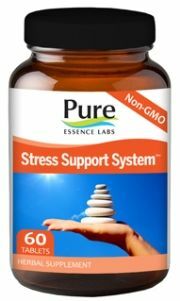 Other Ingredients: Microcrystalline cellulose, maltodextrin, pullulan (vegetable capsule). 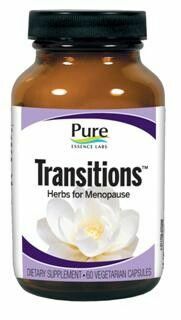 Suggested Usage: One to two capsules daily, preferably with meals.